Get your grove on with the Airhead BT and take calls without the need to dig in your pocket, backpack, or purse for your phone with the built-in microphone. 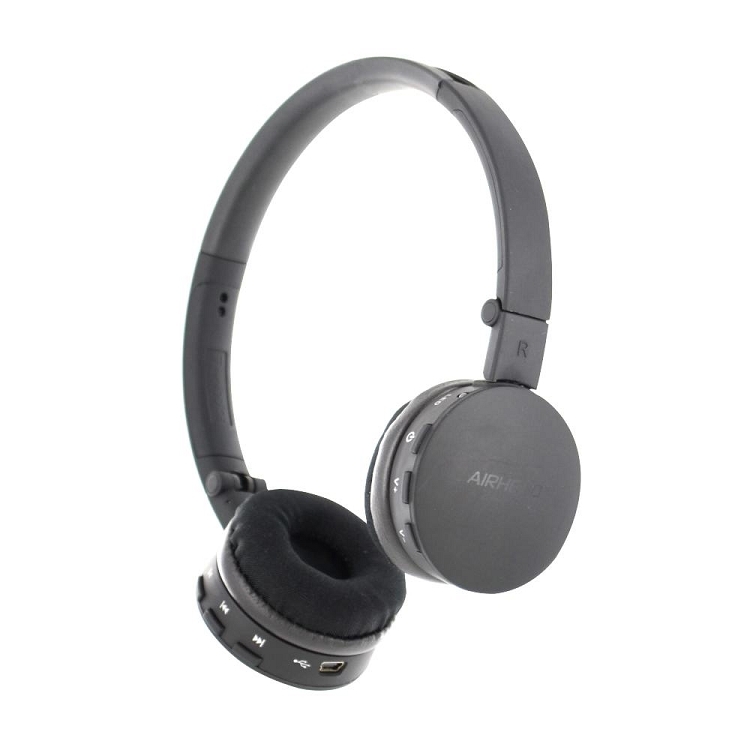 The Airhead BT gives you rich bass, clear vocals, and optimal sound quality wherever you go. The Lycra mesh ear pads and adjustable headband provide long-lasting comfort, even through extended wear sessions. 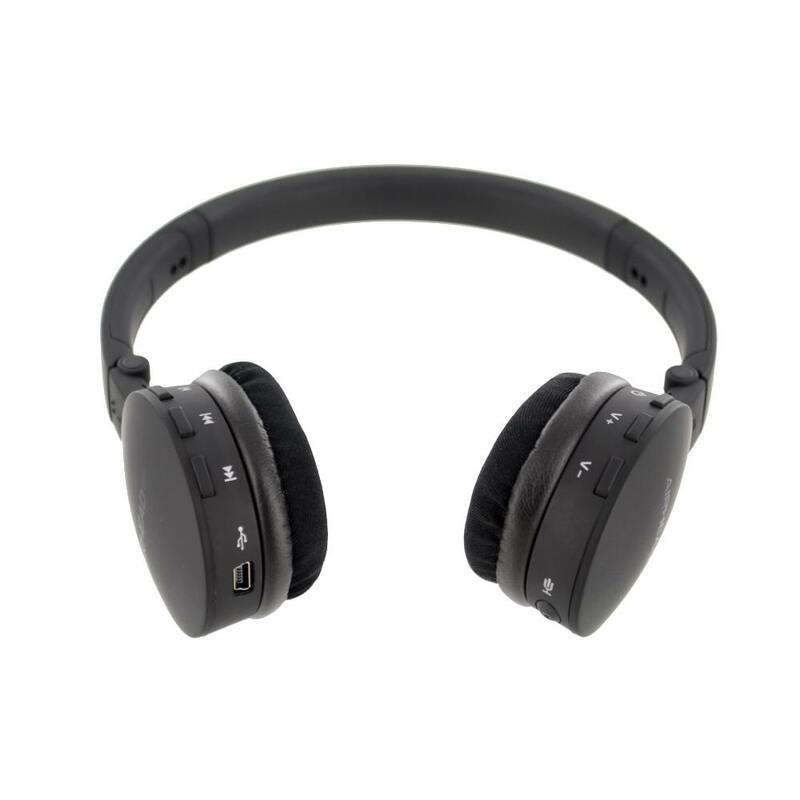 Built-in Lithium-ion battery delivers impressive playback time allowing you to enjoy up to 10 continuous hours of music and talk time per charge. 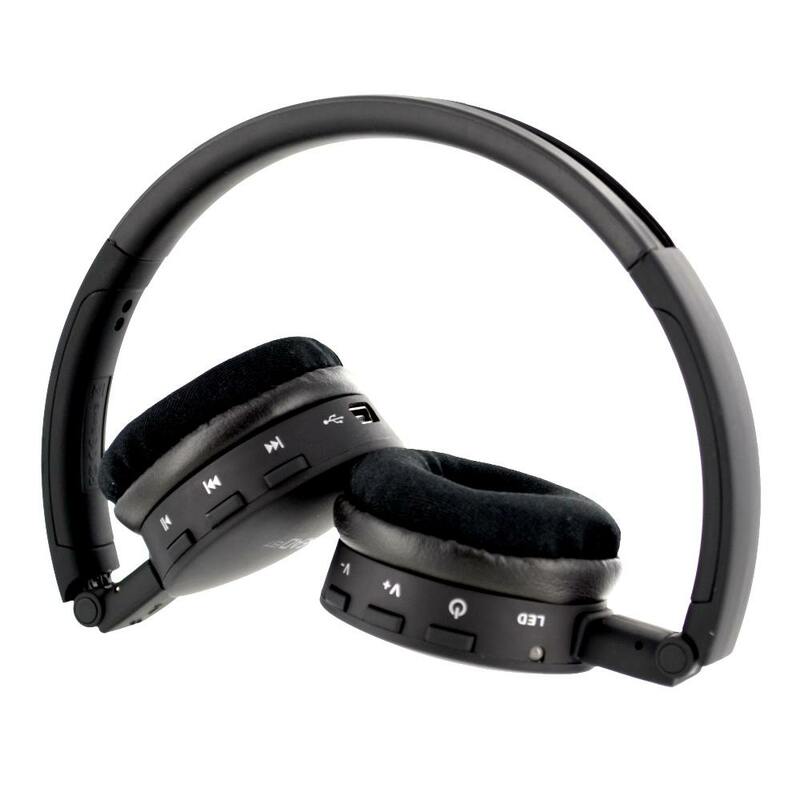 Listen to music and take calls effortlessly with one multi-function Bluetooth headset. 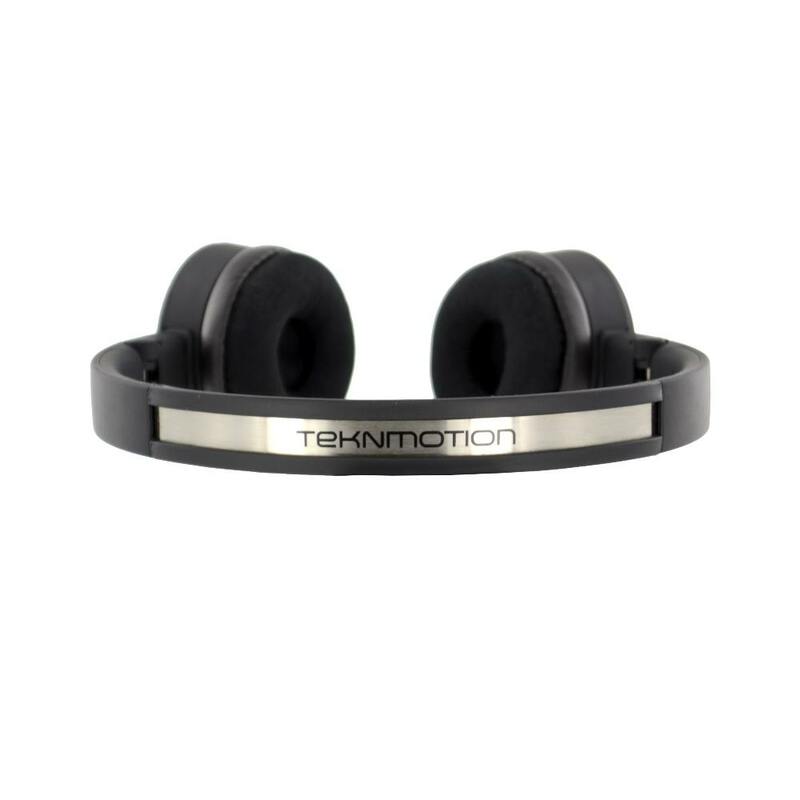 Rich bass, clear vocals, and optimal detail. Lycra mesh ear pads and adjustable headband provide long-lasting comfort, even through extended wear sessions. Quick and easy access to navigate and control your media. Intelligent auto shut-off functions deliver up to 10 continuous hours of operation, and up to 250 hours of standby.